Turmeric. 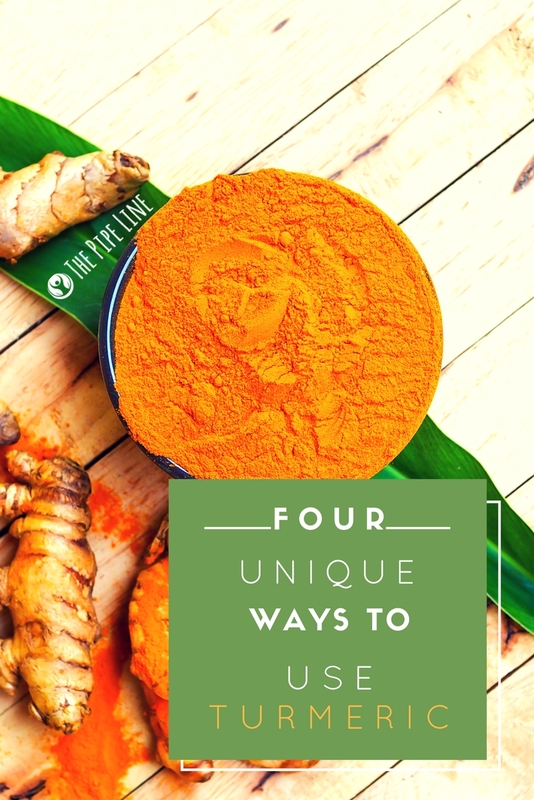 The overly popular spice that has come to take the wellness world by storm. This popularity is within reason, of course. 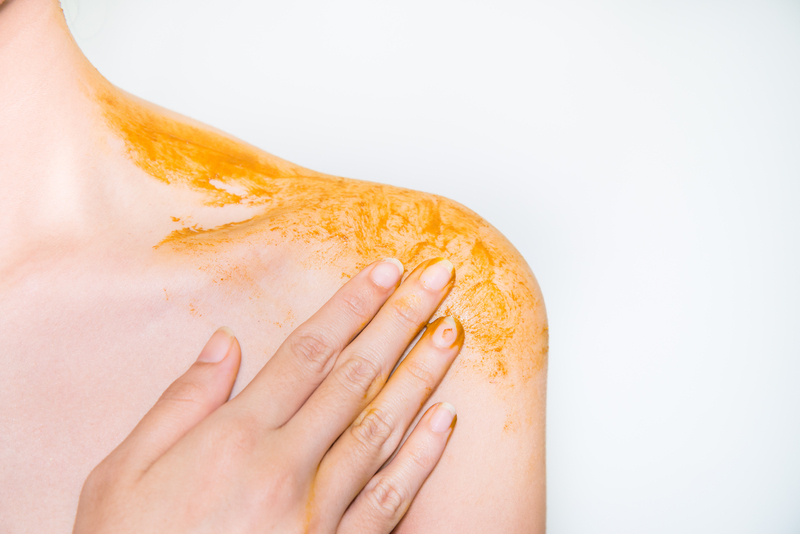 Turmeric provides myriad benefits to the body. 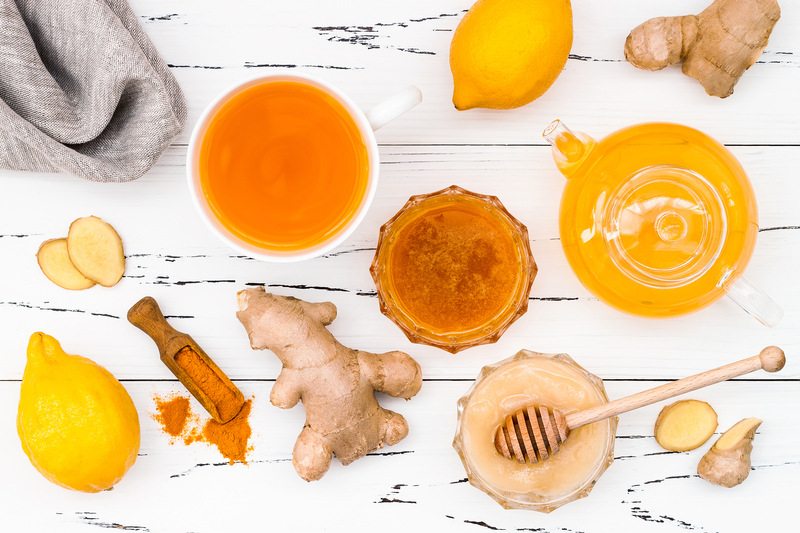 In fact, we’ve had a bit of a fling with turmeric for a few months now and if you want to grab a quick run-down on all the benefits of this spice, read our Guide To The Golden Spice article. Trust us, it’s worth a glance if you’re not super familiar with all the great things this superfood provides. 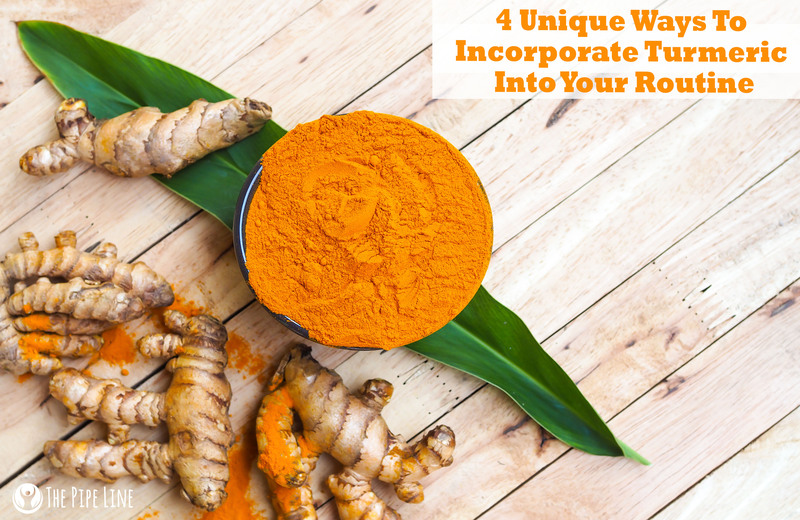 Thought that turmeric was solely used in cooking or drinking? Think again. This spice can be used in beauty routines as well. 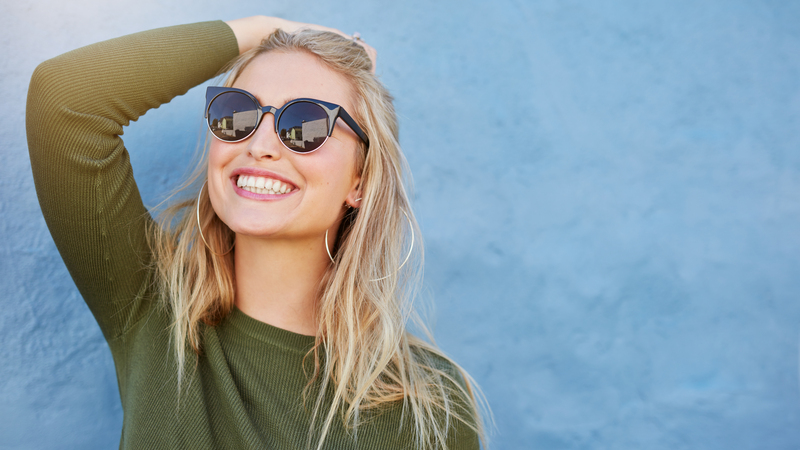 In this case, it can be used in whitening your teeth! Check out how on Well And Good now! Do none of the above ways peak your interest? Fair enough. For those of you who aren’t sure if they can handle article 1-4, then here’s a round up of a bunch of ways to add the spice into your cooking routine. So if masks aren’t for you, maybe one the things Shape Magazine has come up with is. Check them all out: here. 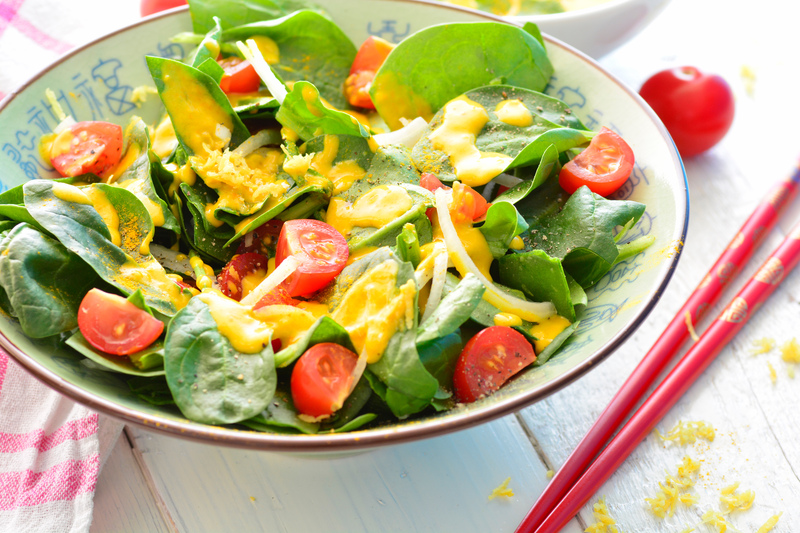 Have your own recipe or DIY idea with turmeric? Let us know below!